Advancements in dental equipment, added insurance costs and additional auxiliary operating expenses have made running a dental business in today’s economy tough. With limited access to working capital, businesses like dental offices have had a tough time getting the cash advances they need. According to recent estimates there are nearly 90,000 dentists across the nation making up a huge industry with various components. All of those businesses mean that many dentists are making great money and your practice could get in on your fair share of the revenue. All you need is a boost or investment to get it going. With Silver Rock Funding you could get up to $500,000 through our network of handpicked lenders, even if you need a bad credit loan. After submitting your completed application, we work diligently to find you funding within 24 hours. You could have cash transferred within 72 hours. With a fast, secure and easy application, getting your dental office financing is easier than ever. The process begins as a dedicated funding manager assists you in gathering all the documents, bank statements and materials you will need to help fund your business. One of the more popular forms of financing is a merchant cash advance where you pay back on your funding through a percentage of the credit card receipts. Being a dentist and running a successful dental business is a different thing and sometimes getting an assist makes sense. For most small business loans you will need six months of bank statements and three months of merchant processing statements. 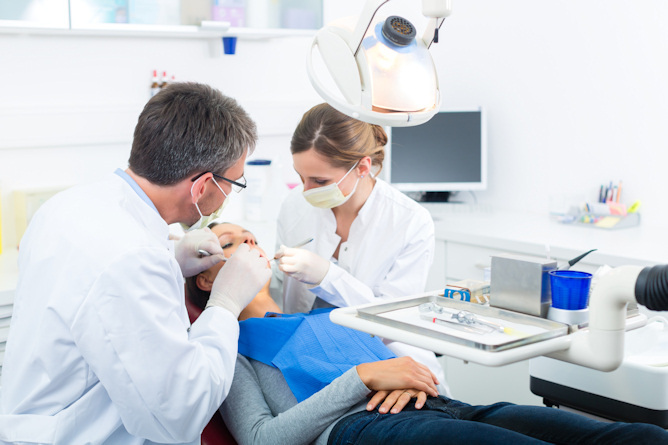 You could get the financing for your dental office that could help you make more money. With a small business loan through Silver Rock Funding, we will help you get over the proverbial financial hump and allow you to get back to doing what you do best—running a successful dental practice. With new clients always out there, why sit back and wait for them come in? Use your working capital for something as simple as marketing or something more permanent like new office equipment, office space or something else altogether. Silver Rock Funding is dedicated to dental business loans and recently published an article on this exact industry and detailing how these business can thrive in the current marketplace. Get started on a small business loan opportunity through Silver Rock Funding today.